No one allows time in their schedule for being locked out of their car or house. Even so, knowing what to do and who to call in these scenarios before, can save some time. So, what should you do? 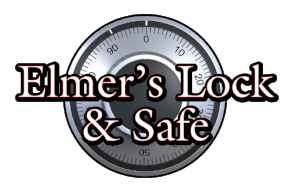 Call a mobile locksmith. Here are five reasons why.